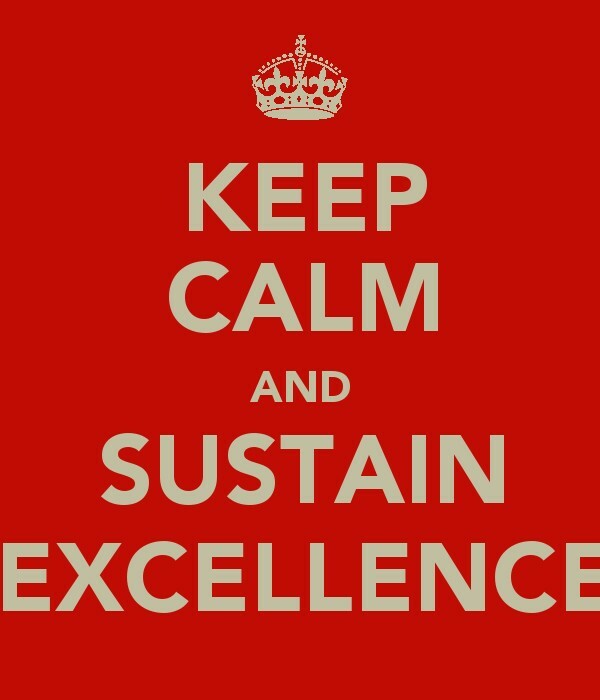 In Paul Borawski’s monthly ASQ post he asks the bloggers about how to sustain excellence. 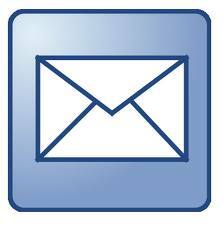 I am curious to know your thoughts on sustainability metrics. After a transformation has occurred and the teams are not running under the improved system, do you feel it is critical to measure whether or not the new processes are being sustained or do you focus solely on the productivity metrics to be the control indicator? Any thoughts on this would be great!